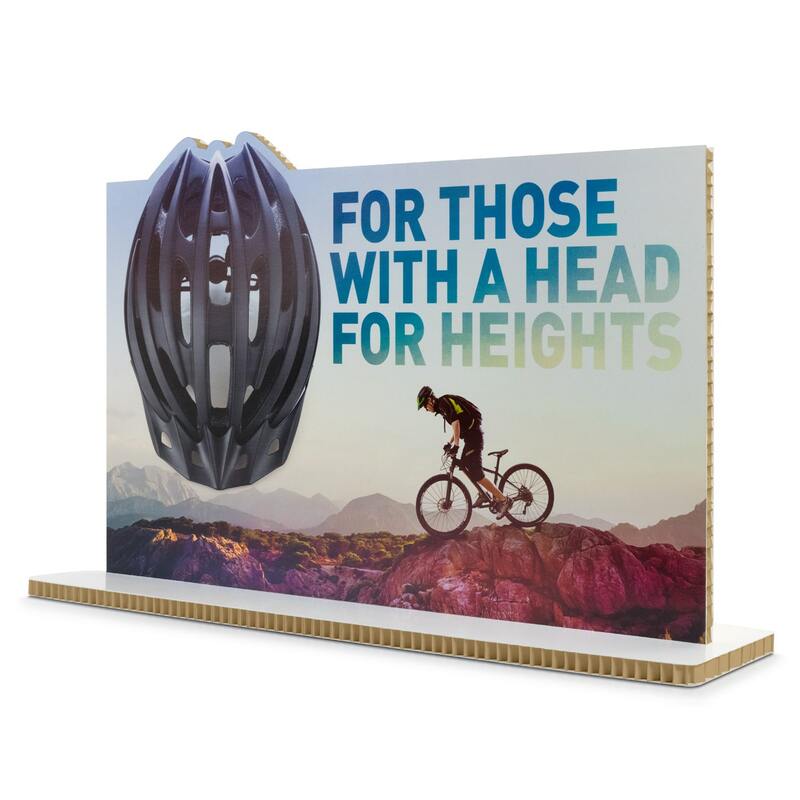 With its smooth, printable outer and unparalled strength to weight ratio, Ultra Board honeycomb board has endless possibilities, making it the number one choice for creative, retail and display applications. Unlike it’s competitors, Ultra Board is a true paper honeycomb board, meaning there is less material used and therefore reducing both weight and production costs. It’s a product that really does allow you to think differently. A sustainable core and numerous outer facing options means it can be used for almost any project, from long term installations, to one off promotions and displays, furniture or feature pieces. At Dufayliate we understand that in the creative and print industry timescales are often very tight, so by holding a range of stock boards, with next day delivery on standard sheet sizes we can help reduce your production times. Having worked with some of the biggest retailers and print providers in the UK, we understand the importance of going the extra mile. We offer a flexible and cost effective fabrication service that’s tailored around our clients’ requirements and can be customised to meet the needs of almost any project. With a continuous manufacturing process and multiple CAD cutting units, we can provide our boards in virtually any shape or size, saving you time on both production and waste removal. 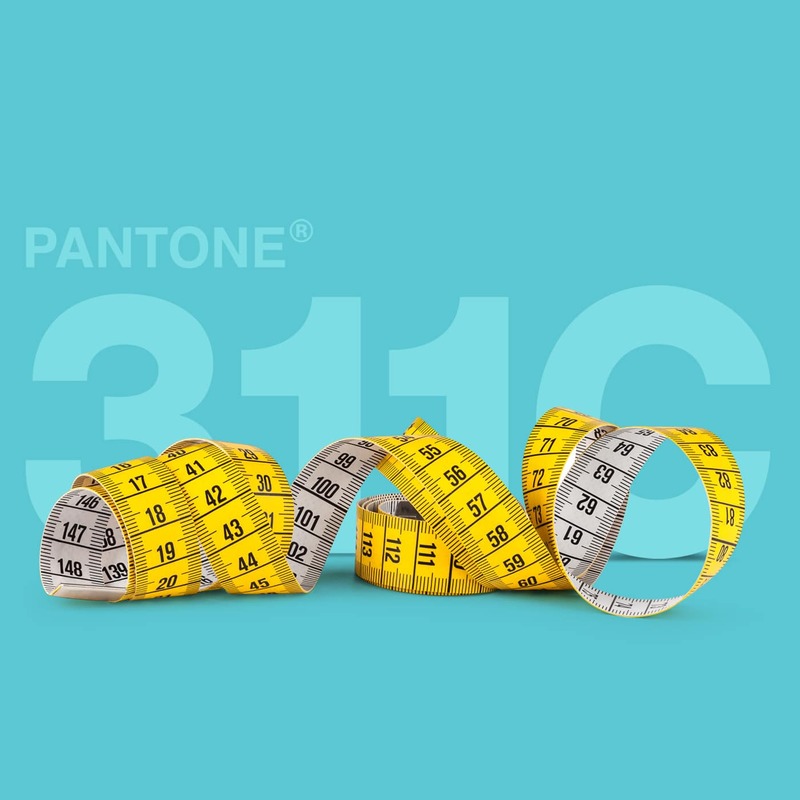 For large scale brand roll-outs, we are pleased to be able to offer our bespoke colour matching service, allowing us to supply pre-printed boards in any specified Pantone colour, meaning poor brand representation is a thing of the past. Our Universal range of boards were developed to provide a 100% recyclable, eco friendly display panel solution. 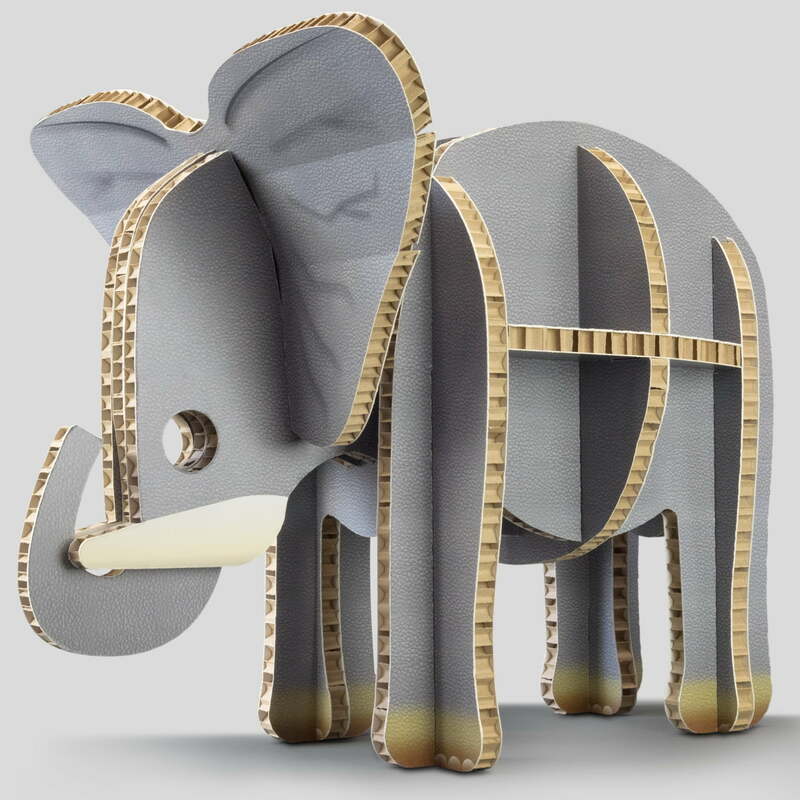 An exciting alternative to rigid and foam PVC, MDF, plywood, or corrugated card, Ultra Board Universal can be used for both digital and screenprinting applications. 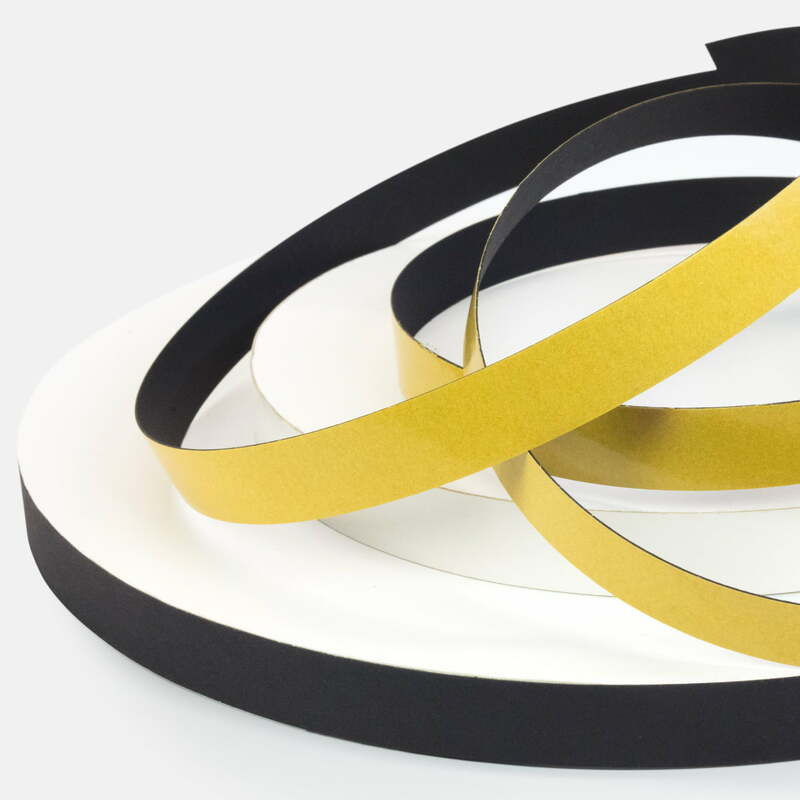 Available in three thicknesses, it is also ideal for hot or cold mounting and is often used to provide extra strength with POS units that have been wrapped with a graphic. For the creative industry, it can be used raw to create stunning results over a wide range of applications. Subject to stock availability, we offer free next day delivery for the UK mainland when you buy six boards or more before 12:00pm. For more information about Ultra Board Universal please click here. If you’re looking for an eco friendly, lightweight alternative to rigid and foam PVC or corrugated card, Ultra Board Graphic is the ideal replacement. Being suitable for a myriad of applications in the creative and print industries, with the added benefit of stunning printed results, Graphic can be used to great effect from stand alone display pieces through to graphic panels and signage. Graphic is made from a 100% recycled core with FSC certified virgin paper facings, but it’s not just the environmental qualities that make it a great product. Graphic out-performs a number of competitors when it comes to durability and flexibility, making it the solution of choice for ambitious brands with the highest possible standards. For more information about Ultra Board Graphic please click here. 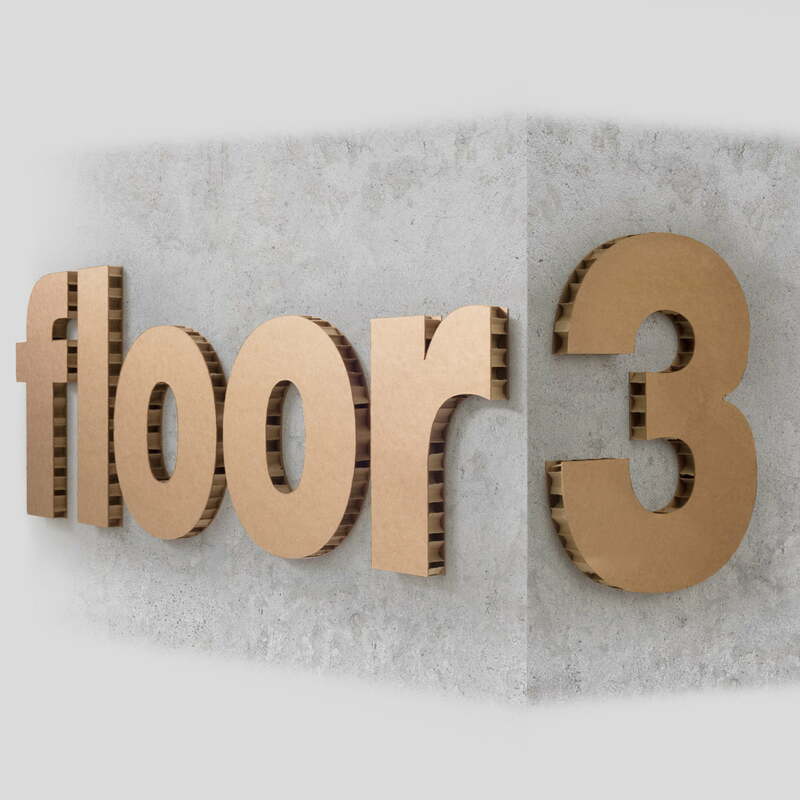 Our new, redeveloped 3D board is our strongest ever solution. With a smaller cell size and a denser core it can be used as a direct replacement for MDF, timber to corrugated centred boards where strength in 3D applications is key, offering a cost-effective and more sustainable solution for those in need of a stylish board that will last. 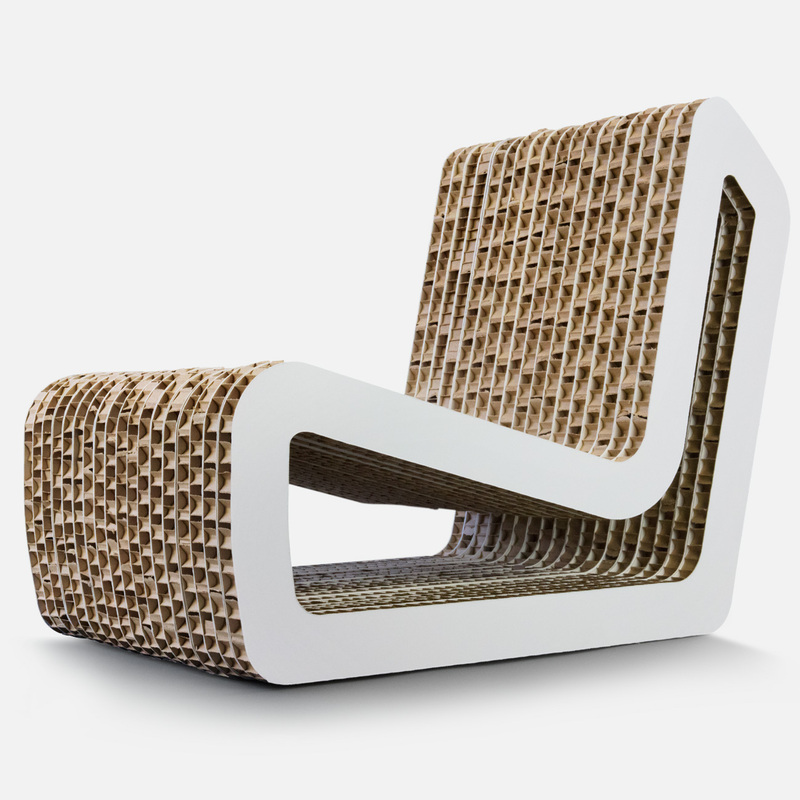 Still made from a 100% recyclable paper honeycomb, Ultra Board 3D uses less material than our competitors, it has a more dense core than our other boards and its smaller cell size allows smoother cutting, allowing it to be used for highly complex designs with unparalleled results. For more information about Ultra Board 3D please click here. Leading the way in lightweight board. Through our continued product development and extensive research, we identified the need for a new approach to paper honeycomb design in the creative industry. 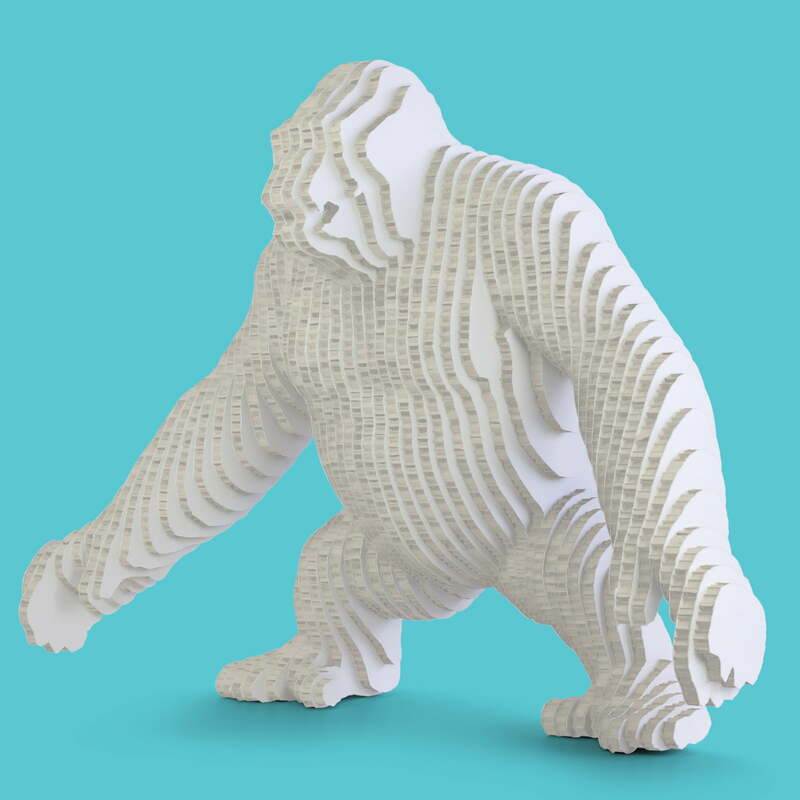 Still made from FSC certified materials, the 3D White range features the same smaller core size and superb strength and production properties as our 3D product, with the added benefit of a white core. This development in technology has made the 3D White board much more efficient in terms of production, as there is no need to edge the board after it’s been cut. For more information about Ultra Board 3D White please click here. As a full service honeycomb board company, we want to make sure we supply everything our clients need to help them stand out for all the right reasons. Our range of edging solutions create a professional and polished look and suit all of our board sizes from 6mm to 18mm. Easy to apply, our edging is self-adhesive, fully recyclable and requires no tools other than a pair of scissors. Available in black or white on a standard 50m roll. To speak to a member of our team or to find out more about Ultra Board, please call 01480 215 000 or email us at ultraboard@dufaylite.com.